Ok – so assuming you are running off the water mains you will need to run the M/P wire to your master valve. It doesn’t matter which wire it connects to on the solenoid. 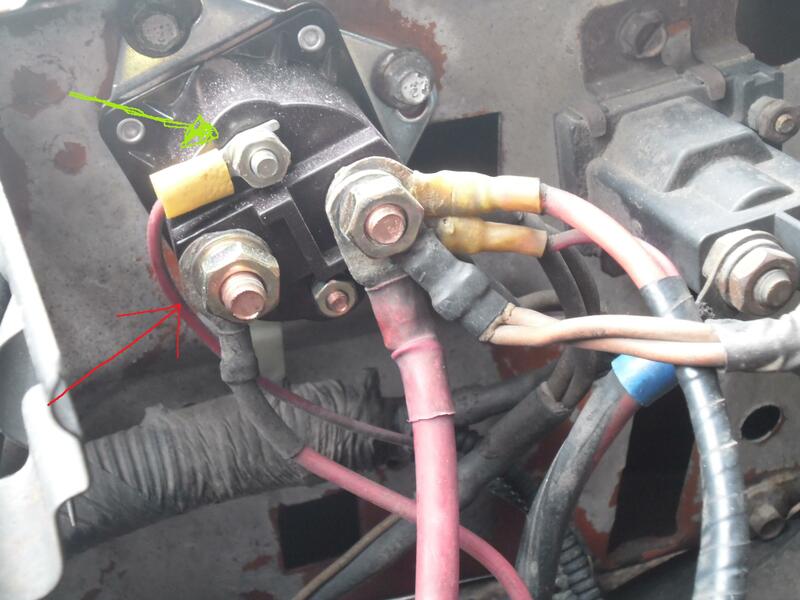 (This is the case for all solenoids) Usually this is the red wire and if you stick with that it will help anyone who comes along to repair it later. The following photograph shows the contact side of the relay circuit. 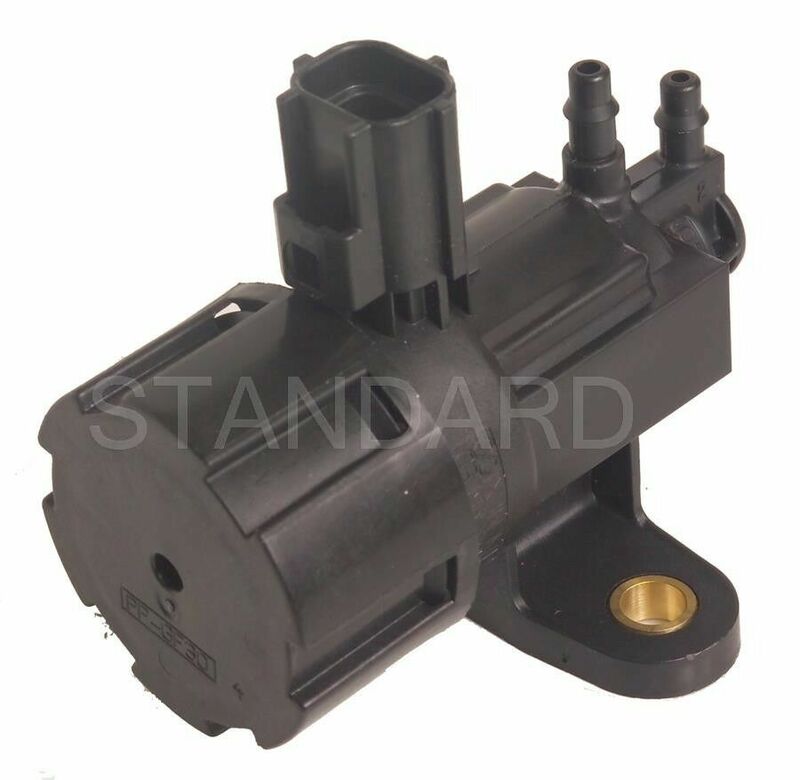 There are three sets of long read and black leads that connect the relays either to one of the two solenoid valves or to the heater.